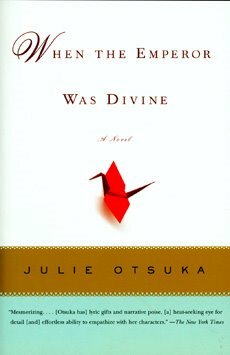 When the Emperor Was Divine by Julie Otsuka is a book I accidentally read twice. Has anyone else ever had that kind of lightbulb moment, when things start to sound vaguely familiar? For me that rarely happens because I generally get rid of my books after I’ve read them. They go to friends or off to the library; I keep very few. But for some reason I kept this one, and it only took 11 pages for that reading lighbulb to go on with a scene so vivid and visual and unforgettable that at first I wasn’t sure if I’d seen it in a movie or read it in a book (this book). I had to read a little bit further to realize that yes, I’d read this before, probably when it first came out in 2002. It is spring of 1942, in the early days of WWII. Evacuation orders for over 100,000 Japanese Americans living on the West Coast have been posted. 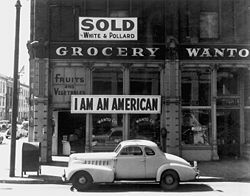 Japanese AMERICANS who’ve done nothing wrong; who love baseball and school, who own stores and homes and little white dogs, whose only crime is their ancestry, are suddenly enemy aliens and ordered to leave their homes to reside in internment camps far away. This book is about one family’s experiences. Told in sparse, simple prose, it focuses on the small things, the quiet details. It feels bare. Direct. Subtle. Sad. The first chapter is told from the mother’s perspective. The father has been taken away for questioning late at night, months before. Taken away in his slippers and his bathrobe, with the neighbors peering out from behind their curtains. Now the mother (never named) is making careful and necessary preparations for the rest of the family to leave their home in Berkley, California, not to join the father but to be taken to a different place. She’s packing up the house, making painful decisions about the pets, waiting for the children to come home from school. She doesn’t know where they are going or how long they’ll be gone or who will live in their home while they are away; she only knows that they have to go and can only bring what they can carry. The next chapter is from the perspective of the eleven year old daughter, on the train and then later on a bus toward their destination in Utah. It’s hot and they are bored, cranky, sad. Their minds drift to other places. 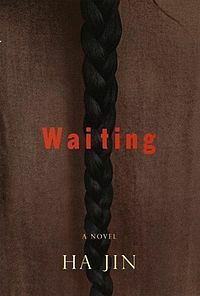 The next two chapters are told by the 8 year old son/brother during the family’s time at camp and are filled with a kids view of the heat, the white dust, the cold, the hunger, the boredom, the thin walls, the cramped quarters, the lines, the barbed wire, the armed guards, the censored letters, the longing for old times, the wondering about friends at home. Finally they do return home but things are not the same, will never be the same. The very end of the book, after the father’s homecoming, is a political tirade that seemed unnecessary and tacked on. The stark realities of the family’s experience and the injustice of it all is a potent enough political statement all by itself. At 144 pages, When the Emperor Was Divine is an understated, extremely well written book with a poetic feel that pays close attention to detail and focuses more on feelings than on actual events during this painful and ugly period in our country’s history. I loved this book and highly recommend it for anyone over the age of 12. It’s a keeper. Miz B and Teaser Tuesdays asks you to: Grab your current read. Let the book fall open to a random page. Share with us two (2) sentences from that page, somewhere between lines 7 and 12. You also need to share the title of the book that you’re getting your “teaser” from … that way people can have some great book recommendations if they like the teaser you’ve given! 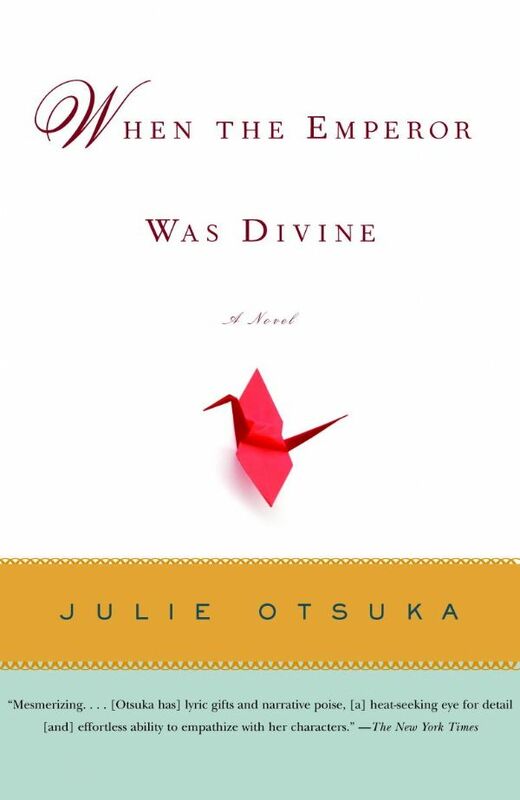 My teaser comes from page 51 of When the Emperor Was Divine by Julie Otsuka. 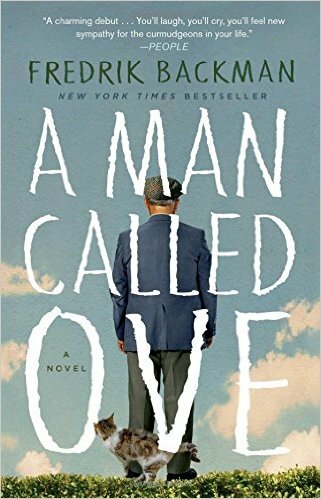 At 144 pages this is a minimalist story told by a young boy about his Japanese American family during WWII, when they are split up and sent to the internment camps. 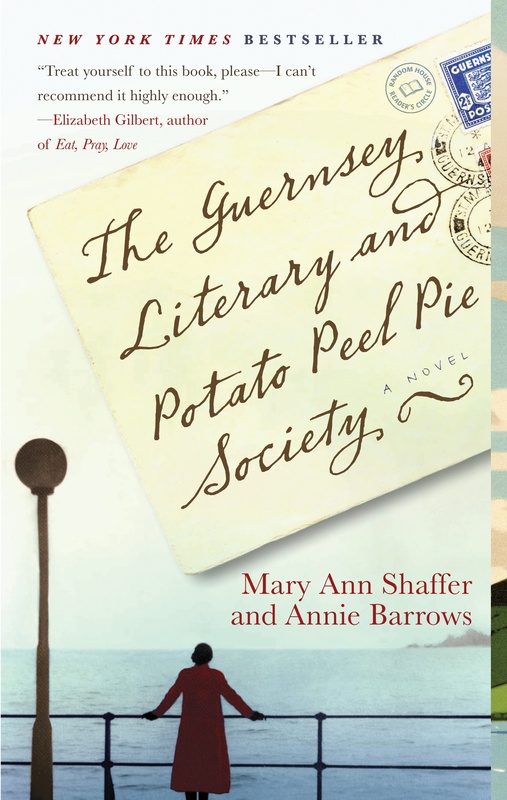 I recently had the pleasure of reading The Guernsey Literary and Potato Peel Pie Society by Annie Barrows and her aunt, the late Mary Ann Shaffer. 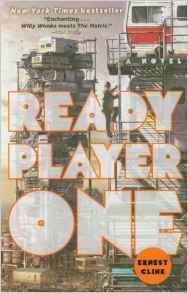 Where do I start in reviewing a book that has become a modern day classic in such a very short time? A book that is almost universally loved? A book that so many people have lauded, admired, and reviewed before me? Do I even need to say what it’s about? Is it possible there are readers out there unfamiliar with the premise? In short, it’s a book told in letters. It’s a cool format. I know there is a real word for that. Epistolary? Is that it? Or is that a religion? Hmmm.. must check that out on Dictionary.com. Anyway, let’s dispense of the unwieldy book title for this review and just call it Potato. Potato starts out in 1946. WWII with all its devastation has ended, and the world is forever changed. Early in the book Juliet Ashton, a writer, gets a letter from Dawsey Adams, a man living on the island of Guernsey, which had been occupied by the Germans during the war. He found her name and address written on the inside of a book that intrigued him and, isolated on the island but seeking more information on the author, he reaches out to Juliet, the former owner of the book. Their correspondence is the foundation for Potato. Dawsey tells Juliet about his book club, the Guernsey Literary and Potato Peel Pie Society. Juliet is intrigued and asks him to have the other members write to her as well, because she is looking for material for an article and thinks their group would be interesting to her readers. Soon she is corresponding with several members of the Society, and before long she is charmed by the people and by the idea of the island, so much so that she is compelled to go meet them and see it for herself. I love my book club- love talking about it- love the many positive changes it has brought about in my life (including this blog). However, I could never say that it saved me or got me through the worst times of my life. I could never say that it became my lifeline during a war. But that is precisely the function the Society served for many of the people on Guernsey. How true that is?! That has happened to me so often. That reminds me of when you get a new car. I never knew how many Nissan Quests were on the road until I started driving one. Or how many pregnant woman were in the world until I was one (and how they multiplied tenfold after I lost my baby). But it’s true in a bookish sense as well. I have thrown my “book club energy” into the world, and I am constantly amazed at how often I meet others who participate in book clubs and who love to read and discuss what they’re reading. You attract others like you into your sphere when you send out the right vibes. And apparently I have some really strong book club vibes floating through the universe. I am that perfect reader, in this case. I adored this book. Yes. I can relate. My book club is very dear to me, and it is a delight to debate a point in a book. If you are interested in WWII or historical fiction, you’ll appreciate this unique look at the war. If you enjoy letters, are a member of a book club, or an avid reader, I strongly recommend this literary gem to you. It is timeless, charming, insightful, and soothing. It was the perfect book for me and I hope it finds other perfect readers. 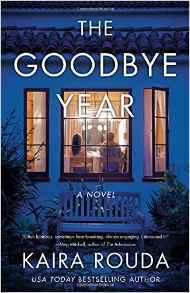 The publisher, Random House, has generously offered 5 copies of the trade paperback of this book to give away as part of it’s TLC Book Tour. Please leave a comment by Friday, August 28th for a chance to win. If you’ve already read Potato, please let me know what you thought of it! 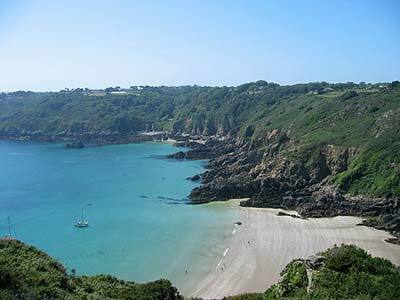 Visit the Guernsey website HERE and the author’s website HERE (she also writes children’s books). 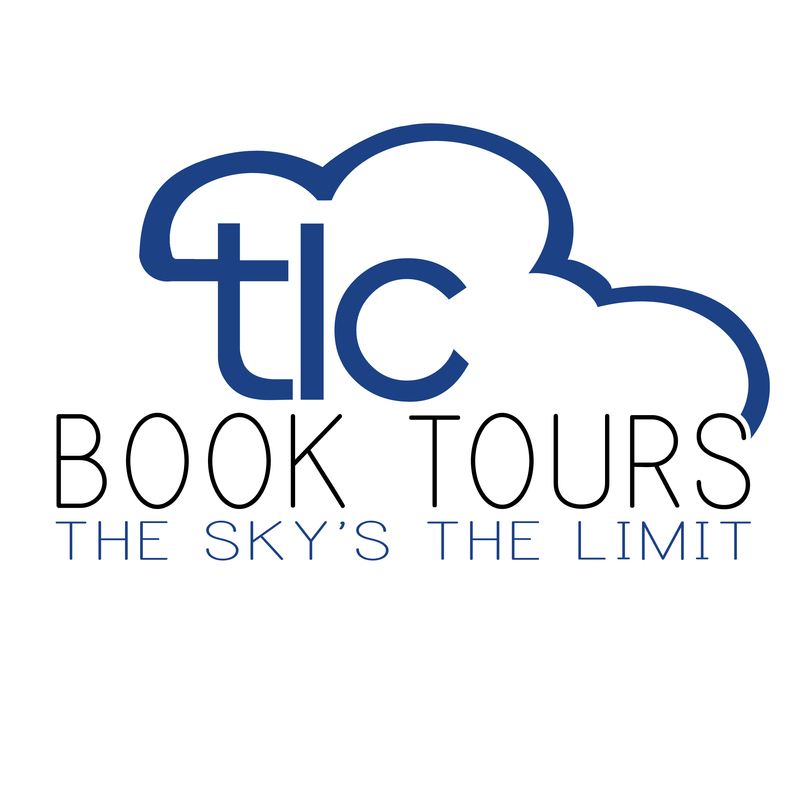 You can find discussion questions for your book group HERE. 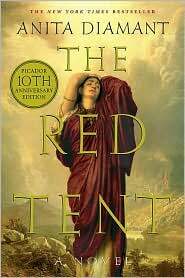 The Red Tent by Anita Diamant is a fictional interpretation of a biblical family. Narrated by Dinah, the only daughter of Jacob and sister to his 12 sons, whose life is barely mentioned in the Book of Genesis, it is rich in stories and characters. Vividly bringing the ancient world to life, The Red Tent is filled with dust and shepherds and caravans and slaves. Diamant shares the joys, sorrows, and traditions of women in the world of the red tent, a haven during their menses, illnesses, and childbirth. Dinah is loved by her four mothers, sister-wives Leah, Rachel, Zilpah, and Bilhah; strong women who pass down all their secrets, talents, stories, and feminine gifts to her, along with the religious and sexual practices of the tribe. Like her beautiful mother-aunt Rachel, she learns the skill of midwifery, which is instrumental to her future. Her destiny is forever changed while attending the birth of a child in the king’s house, where she falls in love with Shalem, the prince. This meeting sets into motion the events that shatter and scatter Dinah’s family, bringing shame to Jacob’s tribe but also bringing her great joy through her son, who will be raised as a prince in Egypt. The Red Tent shows how vital female relationships and family traditions are to women, how much they enrich our lives. Diamant’s words paint a brilliantly imagined, emotionally lush world, a fascinating portrait of biblical women and the lives they might have lived. This novel was such a satisfying read; I feel like I’ve just finished a 6 course feast after weeks of eating nothing but snacks. In the 12 years since it first came out it has become a book club favorite, so I let The Red Tent sit on my shelf for two years, hoping my book club would pick it. So far they haven’t, but I didn’t want to wait any longer. 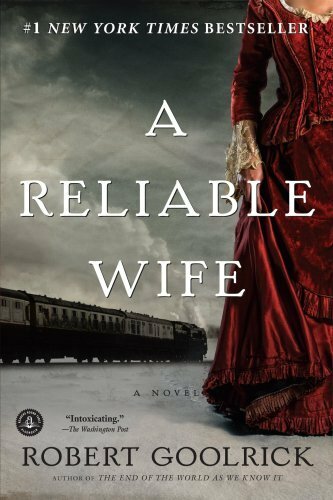 This is historical fiction at it’s very best. I would give The Red Tent my highest recommendation. I loved it. Anita Diamant’s new book, Day After Night, is based on the true story of the rescue of 200 prisoners from an internment camp during the Holocaust and is due out in September. Visit her website HERE. And is it just me, or does Anita Diamant look an awful lot like Ellen Degeneres? I wonder if she’s funny..